“A Father to the fatherless, a defender of widows, is God in his holy dwelling.” Psalm 68:5. My mother was 45, I was 20 and my brothers were 14, 13, and 11, when we joined the tragic ranks of the widows and the fatherless. It unfolded differently for my mother and every one of my brothers of course, but for my part, I was a junior in an out-of-state college when we lost our Dad. The day before he died I had been elected to the office of Student Body President and, for what was very big news at the time, my Dad was to be my first telephone call. I tried him that evening but without success. He called me back later that night, but I was at a campus celebration and I missed his call. In my stead, my mom excitedly shared the news with my dad; dad and I both knew we could always talk in the morning. We traded phone calls throughout the next day, March 11, 1993, but we never connected. When I called home to talk to my father late in the evening, the only thing I heard was my mother wailing in the background. My dear Pastor Dominic then came to the telephone and gently shared with me the worst news of my life…my father was dead. I became hysterical. I destroyed my day old office, throwing whatever I could get my hands on, putting my fists through anything I could break. I wept uncontrollably. My then girlfriend, now cherished wife, Nicole, along with my University’s Dean and Director, drove me to my parents’ home here in Michigan. I walked pensively into our house; it was a walk I will never forget. My three younger brothers had fallen asleep on the living room floor where they were waiting for me to come home. Everyone else was huddled around my crying mother. All of that agony and grief…it was everything I could do not to vomit. When I spoke to my mother, I learned that my father had been murdered, shot twice in the head while interrupting a carjacking. He died instantly…and we all wanted to go with him. My father was an old-school man who grew up with the adversities that accompany a poor immigrant boy. He made his own way, and he made it the hard way. He was determined to raise sons who could stand on their own two feet early in life. I never called him “Daddy” while he was alive, at least not since I could string together more than two words in a sentence. We seldom exchanged “I Love You’s”; we were too strong for that, or so we believed. Our relationship had sometimes been rocky, but we certainly loved one another; we just never knew how to express it. Successful at virtually all that he put his mind and hand to, Dad insisted on raising up men of strength and character, and, as only my Dad could, he taught us every bit as much about being men of strength and character in his death as he had during his lifetime. Sixty-three claims were filed against my father’s estate. What little the creditors and litigants didn’t take was spent on attorney fees. Before starting law school, I settled my first case, filed by members of my own extended family. It was truly heartbreaking. And so it went–rapid was the spiral from financial security, to monetary chaos. Overnight my family went from relative wealth to threatened foreclosure, bankruptcy and dependence on social security. Consumed by financial and familial pressures, manifesting as illness all through her body, my mother was hospitalized five times in the early years following my father’s death. Without regular income, I was forced to squeeze out what I could from my school loans and side jobs to help keep food in the kitchen. In addition to wrestling with the trauma of our grief, we were completely overwhelmed and unprepared to carry on in my father’s absence. We desperately needed help. With so much litigation, so many financial pressures, so much familial turmoil, and not enough hours, money, resources, or people to handle it all, there seemed to be no time left to mourn the loss of a provider, hero, mentor, husband, and father. 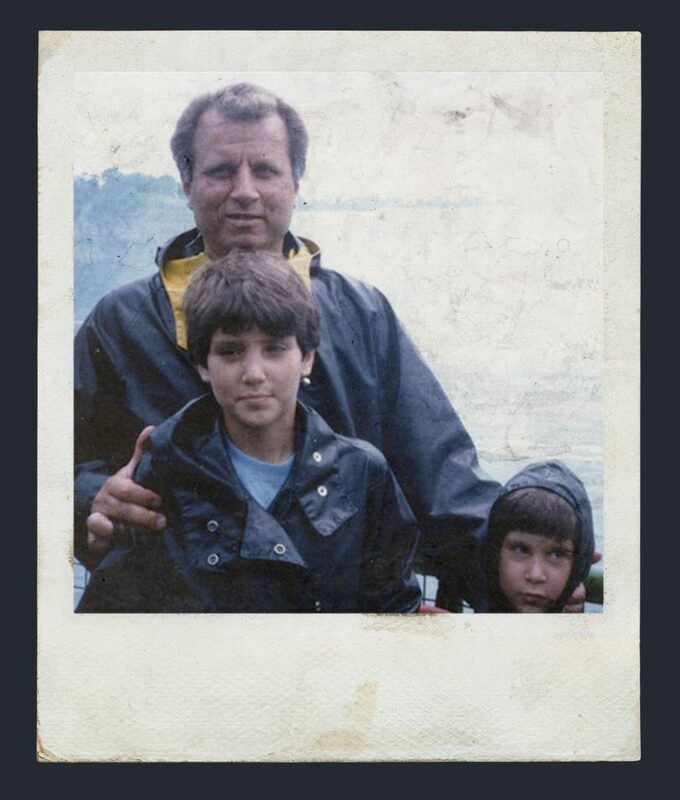 Overseeing my father’s estate was the most contentious, overwhelming, and emotionally draining experience in my life. 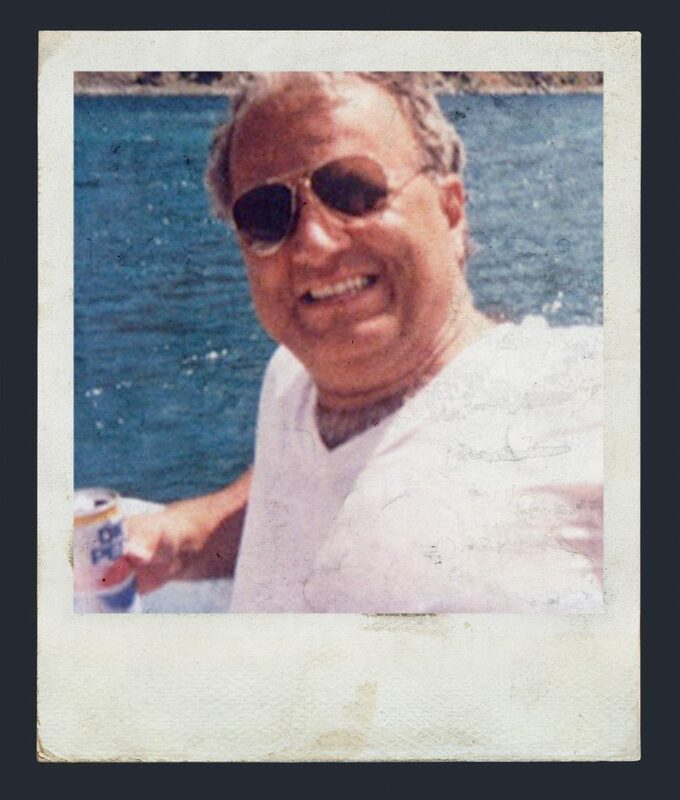 It was nearly 10 years of litigation and disputes before we could finally close his estate. Jeff – Then 14, now married and also a father of two, was a successful businessman before he exited adolescence. Like none other, he is a ferociously loyal, diehard family man. Greg – Then 13, now an attorney at one of the nations top law firms, already has plans to change my law firm “Norman Yatooma & Associates” to “Yatooma & Yatooma” and has the temerity to insist that his “Yatooma” come first. He has an incomparable servant’s heart; with every beat, he pumps compassion and mercy. Christopher – Then 11, is married and running a prosperous business that would cause men 3 times his age to sit up and take notice. He is tenacious and insightful; though 10 years my junior, he is my confidant at every level. Already they have all found such great success, certainly in part because of an extra dose of determination, but more than that, because of their faithfulness and, indeed, the faithfulness of our mother, who gives to her children without restraint. She is a woman with an undying, unfettered commitment to her God and her sons like none I have ever known. As a father, I know that no one could offer my daughters what I strive to give them daily, but in my absence, I would certainly like someone to try. So, indeed, we shall try. 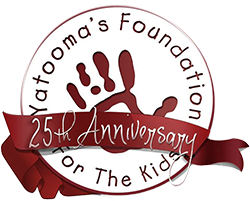 Launched on Father’s Day, 2003, ten years after my father’s death, Yatooma’s Foundation For The Kids is a non-profit organization, created in my father’s name and memory, determined to fill some small part of the void left behind by the loss of one or both parents. Our mission is to “bring tenderness to tragedy and turn tragedy into triumph for the families of kids who have lost a parent, by providing practical, professional, and personal assistance at each stage of the grieving and recovery process.” As grief knows no race, religion, status, or geographic location, this very special class of young people that have been indiscriminately chosen by circumstances beyond their control, must be given the chance to remain children for a little while longer. These children must be lovingly guided, rather than thrust by their circumstances, into the responsibilities and development of adulthood. The services offered by For The Kids for these children and their families include direct financial support, as well as professional grief counseling, legal services, accounting services, job placement, scholarships, tutoring, vocational training, mentoring, and even household services, among many others. In this way, For the Kids hopes to provide at least some semblance of the lost parent’s mentoring hand now reduced to memories and photographs. For The Kids is truly unique. Though many wonderful charities help children and others with unique needs in a myriad of circumstances, no other charity has tailored their assistance to this specific group of children; children who hugged their parents one day and had to bury them the next. 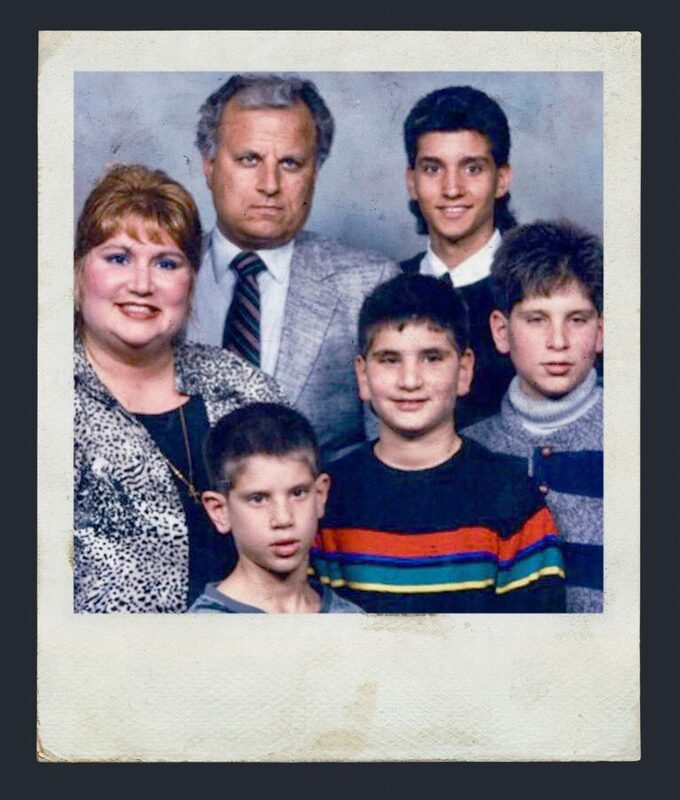 Unfortunately, when I lost my father, there was no organization like For The Kids to provide us with the much needed support. But now For The Kids can step in to assist those trying to reassemble their lives in the wake of a similar family tragedy. Please help us bring tenderness to tragedy and turn tragedy into triumph for these kids who so desperately need it. May God bless For The Kids. 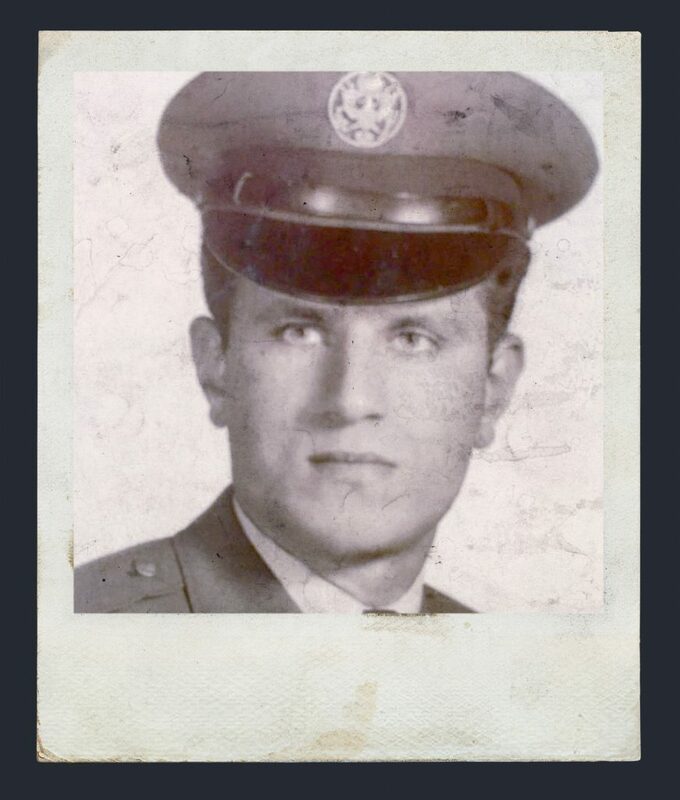 May it grow to help thousands and millions of other children and their families and bring honor to the legacy of my cherished father, Manuel Yatooma. We cannot replace a lost parent. No one can. But our Foundation is committed to doing all that we can For The Kids.